CREDIT: Erik Hooymans, Wikimedia Commons. 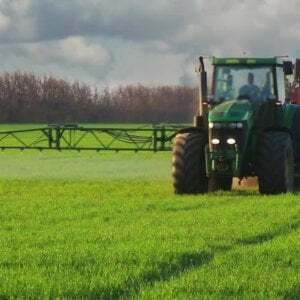 Environmental group Friends of the Earth has released a YouGov survey showing that over three quarters of the UK public (76%) think the government should support EU proposals to extend current restrictions on pesticides to all crops. 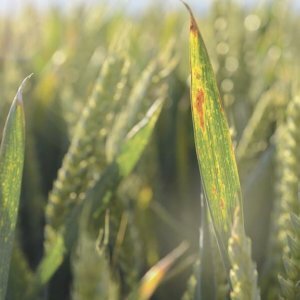 The survey has been released amid the Conservative Party Conference in Manchester [October 2nd], where [Department for Environment, Food & Rural Affairs] Secretary Michael Gove is expected to give a speech. 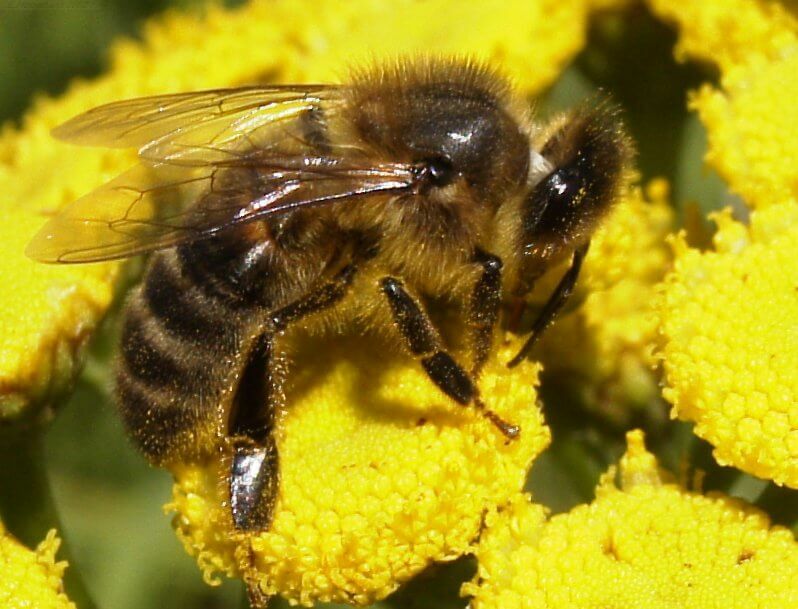 In 2013, three neonicotinoid pesticides were restricted from being used on flowering crops attractive to bees across the EU after it was revealed that they posed a threat to them. 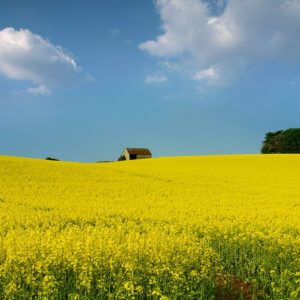 However, neonicotinoid treated seeds are still used in other crops – such as wheat. The European Commission is due to discuss the issue [October 5th-6th], where Member States are expected to indicate whether or not they support the proposal. 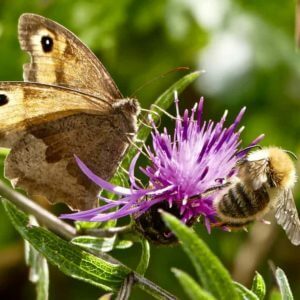 “The UK public are firmly in favour of extending the current ban on bee-harming pesticides to all crops,” Friends of the Earth chief executive Craig Bennett. Related article: Animal breeders are blocked worldwide from using genetic engineering. Here's why.